The narrow spaces between the anatomical structures of the basal cisterns are one of the major challenges in aneurysm surgery. At adeor™, we knew a revolutionary solution was required. The Perneczky Aneurysm Clip™ System is an invention of Dieter von Zeppelin and has been developed in close cooperation with the leading German neurosurgeon Axel Perneczky (†). It became a milestone in Aneurysm Clips usage. A new chapter has begun with the launch of the Perneczky Clip 2™. 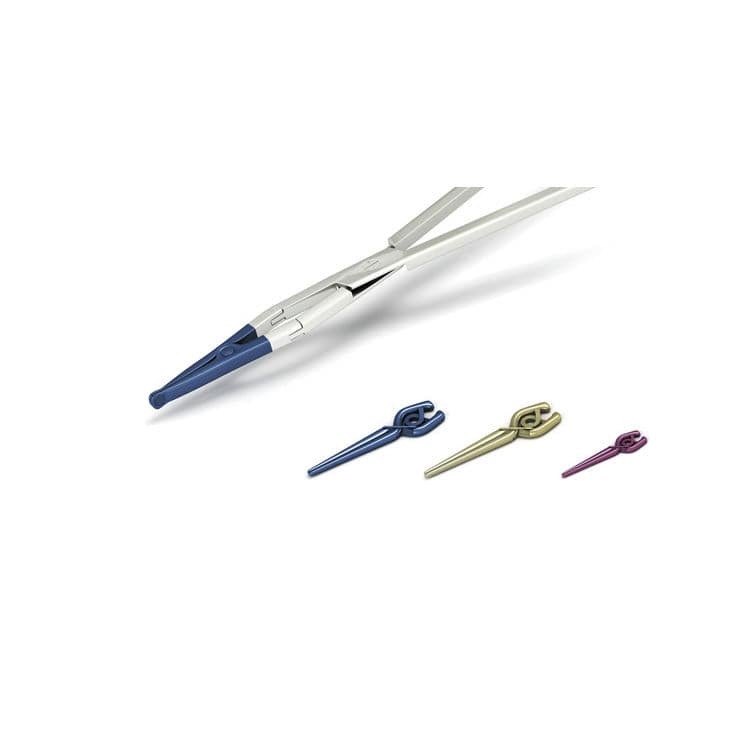 While remaining true to the principle of the first Perneczky Aneurysm Clip system, the Perneczky Clip 2™ offers several distinct advantages and makes procedures even more user-friendly and safe.